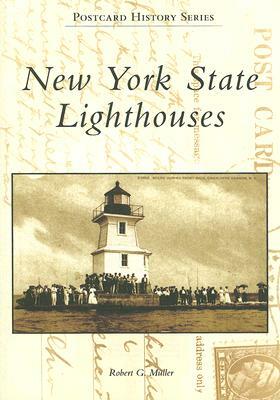 New York State Lighthouses explores the great lighthouse heritage of New York State. Second only to Michigan in the number of lighthouses it contains, New York boasts a lighthouse legacy that stretches from the Great Lakes to the tip of Long Island. Many of these lighthouses, even some no longer in existence, were photographed for use on early postcards and are assembled for the fi rst time in the pages of this book.